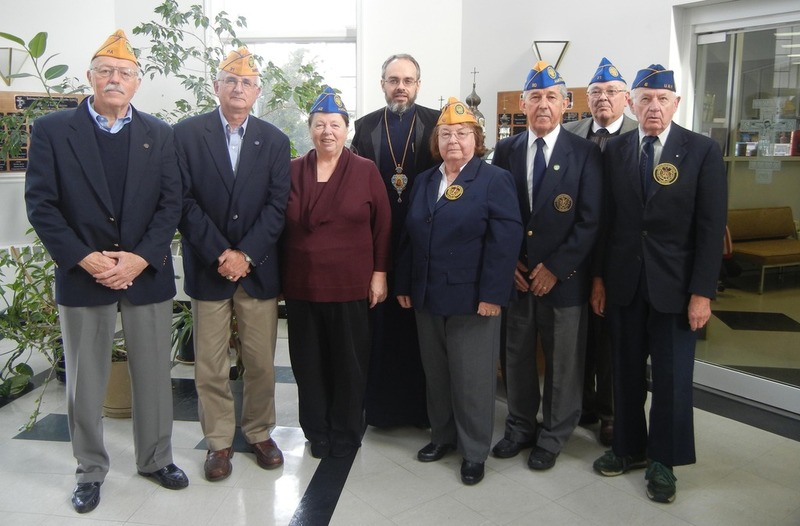 Ukrainian Orthodox Church of the USA - Ukrainian American Veterans National Monument Committee Meets! UAV National Monument Committee Meets! 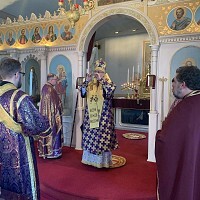 Members of the UAV National Monument Committee met on Monday, December 5, 2011, at the Consistory of the Ukrainian Orthodox Church of the USA in South Bound Brook, NJ. 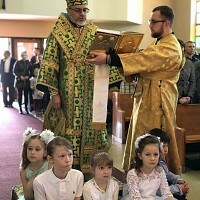 Called together by Co-Chairs Bishop Daniel of the Ukrainian Orthodox Church of the USA and Mathew Koziak, other members present were Brigadier General Leonid Kondratiuk, Anna Krawczuk, Edward Zetick, Walter Bodnar, Bernard Krawczuk and Oksana Koziak. Important topics on the agenda included construction issues, outreach to the Ukrainian American community, and fund raising. 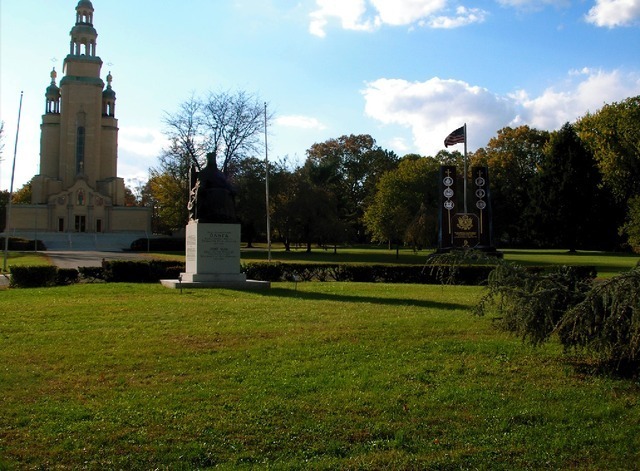 The UAV National Monument will be erected on a prominent site at St. Andrew Metropolia Center of the Ukrainian Orthodox Church of the USA in South Bound Brook, NJ. 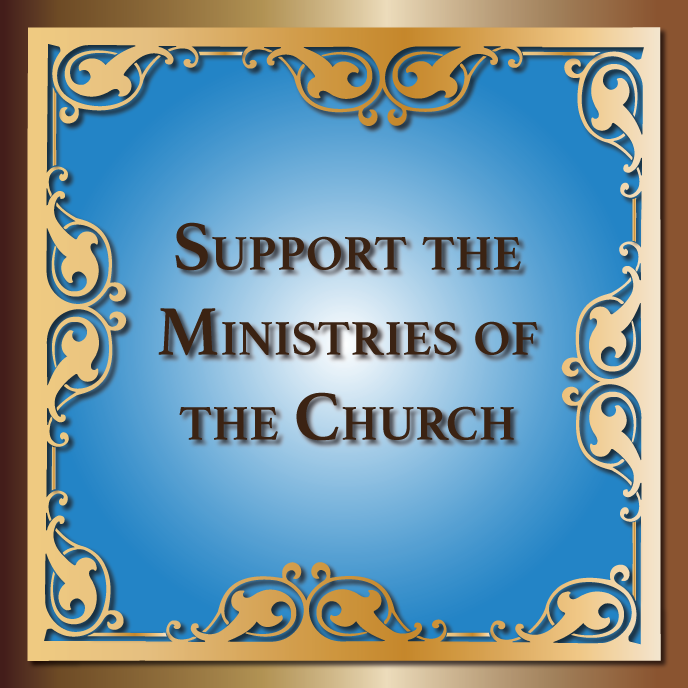 The site has been blessed, a design has been selected and fund raising efforts have been under way. While the committee is very thankful for all the donations that have been received to date, contributions are still short of the projected cost of the monument. It is, therefore, very important to continue outreaching to all segments of the Ukrainian American community, both individuals as well as organizations. 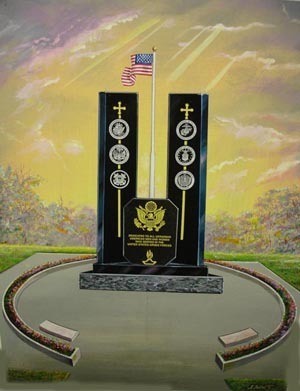 While the Ukrainian American Veterans, Inc. is undertaking this project, the monument will honor all men and women of Ukrainian descent who have served and are serving in the armed forces of the Unites States. These men and women have served from the time of the Civil War through the most recent conflicts in Iraq and Afghanistan. Hundreds of thousands of Ukrainian Americans have served; many have made the supreme sacrifice. Let us never forget their sacrifices; let us demonstrate our gratitude. The committee is, therefore, appealing to join in honoring these servicemen and women by making a donation to the UAV National Monument. The Ukrainian American Veterans, Inc. is a 501 (c) 19 tax exempt entity. Charitable contributions are tax deductible as allowed by law.